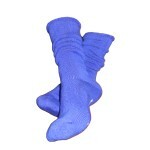 A favorite with most men and ladies alike, full terry bamboo loop cushioning without being too thick. 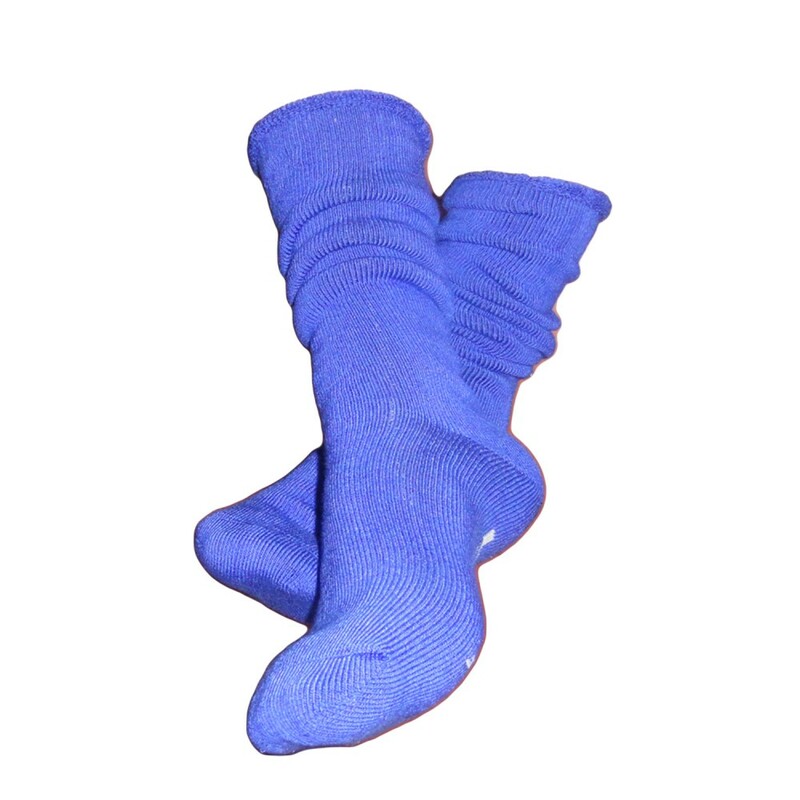 The Bamlour™ Bamboo Work Socks – Bulk Buy are designed to suit both high top boots and ankle boots and have the full benefits of being anti odour controlling. 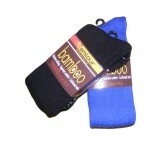 The 92% bamboo content, means these take a little longer to dry than those with less bamboo but we feel it is well worth it. 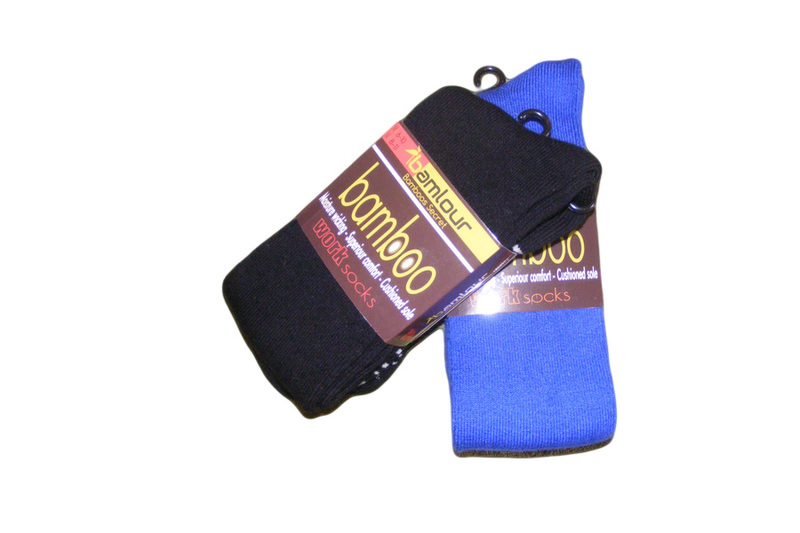 Unlike many bamboo work socks on the market the Bamlour work socks are a medium thickness so your feet wont feel squashed in your boots.